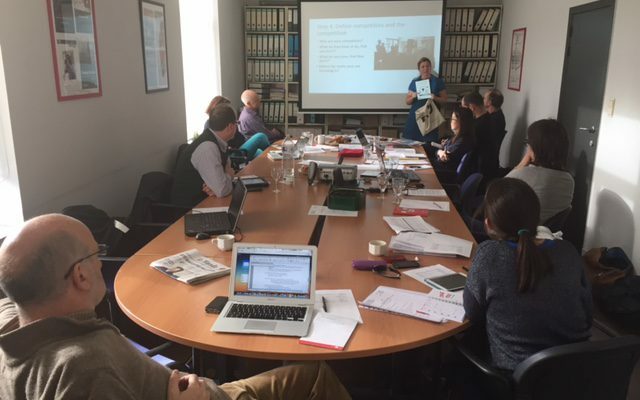 The European Federation of Journalists (EFJ) kicked off a two-year project “Rights and jobs in journalism” in a preparatory meeting held in Brussels with project partners. 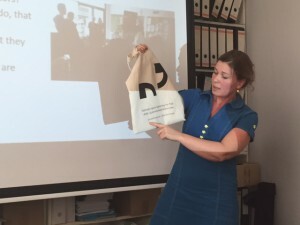 The project’s steering committee and representatives from four partner organisations (Trade Union of Croatian Journalists, Slovenian Association of Journalists, Federacion de servicios a la ciudadania de CC.OO, Danish Union of Journalists) discussed what measures can be taken to improve the capacity of unions in protecting the professional rights of journalists and reaching out to new members. 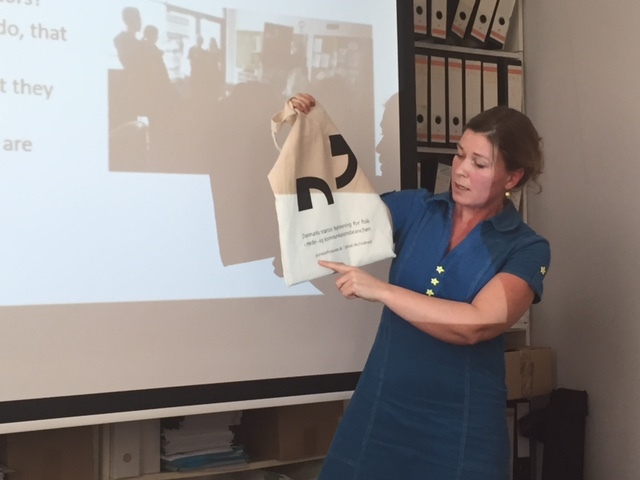 Louise Theil, the recruitment officer of the Danish Journalists’ Union presented its recruitment strategy to the participants and discuss ways to implement the first workshop on recruitment on 11 May in Copenhagen. – Strengthening the capacity of journalists’ unions in representing freelance and atypical workers in collective bargaining. The EFJ will produce a handbook compiling best practices examples and containing results of the four thematic training workshops.